Lead Paint Tester in London, ON | Icon Home Inspections, Inc. When it comes to the health of your family or employees, you can’t afford to take chances. One of the most common hazards in residential and commercial properties is lead. Lead is a highly dangerous metal that can cause serious health problems. And while older homes and buildings are more likely to contain lead, those who work or reside in newer structures are also at risk. At Icon Home Inspections, Inc. our Home Inspectors in London, ON offer comprehensive lead inspections and tests designed to give you the answers you need and the peace of mind you deserve. At Icon Home Inspections, Inc. we feel strongly that safety takes precedence above all else. That’s why our London Home Inspectors provide thorough, comprehensive lead inspections and tests.. We’re committed to helping our customers stay healthy, so when you work with us, you can rest assured that we’ll never gloss over details or cut corners. 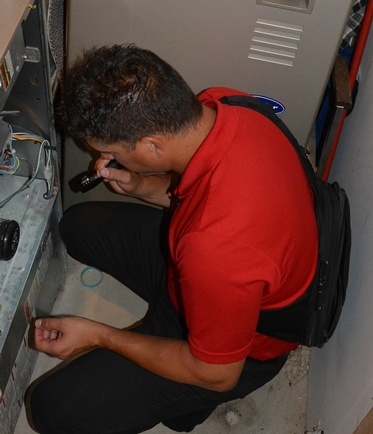 Protect yourself and those around you with an accurate inspection from Icon Home Inspections, Inc. Call our London Home Inspectors today to learn more about our lead testing services and to schedule an appointment. To schedule an inspection or discuss Lead testing, please contact Icon Home Inspections, Inc.
How Else Can Our Home Inspectors Help? Learn more about our lineup of services. CLICK HERE. Certified Home Inspectors at Icon Home Inspections, Inc. offers Home Inspections, Mould Inspection, Asbestos Testing, Indoor air quality testing, Odour Removal, Thermal Imaging Scan, Lead Inspection Test to clients across London, St. Thomas, Woodstock, St. Marys, Aylmer, Port Stanley in Ontario, Canada.